Advertising is very important if you want to run any business, be it online or the traditional one. It helps you to reach out to new customers and market your products and services. There is a great deal of free advertising available on the internet in the form of optimal search engine rankings if you are running an online business. Before delving deep into Online marketing services and the importance of search engine optimization, often abbreviated as SEO let us have a look at what it actually does and how it is actual going to help your business. Websites are often ranked by renowned search engines such as Google using complex algorithms which are designed to determine the relevance of the websites for particular keywords or search terms. Therefore, if your website is optimized for relevant key words, then it will give your website high search engine rankings for these terms. It is important for a website to have high search engine ranking as most internet users bank on such rankings when they are searching for some product or service on the internet. Internet users usually review only the first few results when they are search for some particular item. Hence, if your website appears on the first page of the search results , then there will be increased traffic to your website which means there will be more people visiting your website. However, if you are low in the rankings and cannot make it to the first page, then it is highly unlikely that you will get many visitors. 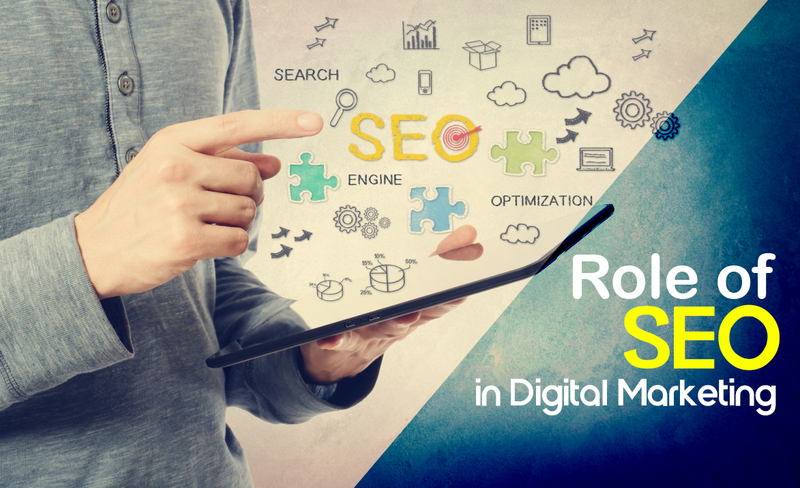 Now that it is clear why search engine rankings matter a lot to the websites, let us see what makes SEOs so special when it comes to digital marketing. Hiring an SEO is the easiest way to optimize your website’s search engine rankings. The world of internet is complex and evolving. An SEO would help you keep up with the changes in this ever changing industry. An SEO strategist is able to develop a strategic Internet marketing plan around search engine optimization by building back links to your website. It’s really a simple concept, just hire a professional SEO strategist and you will see a giant leap in your website’s search engine rankings.